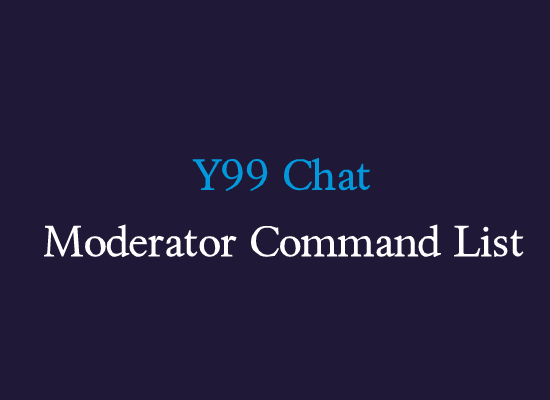 Being aware of the norms of the chat rooms is a good way to start things off right. 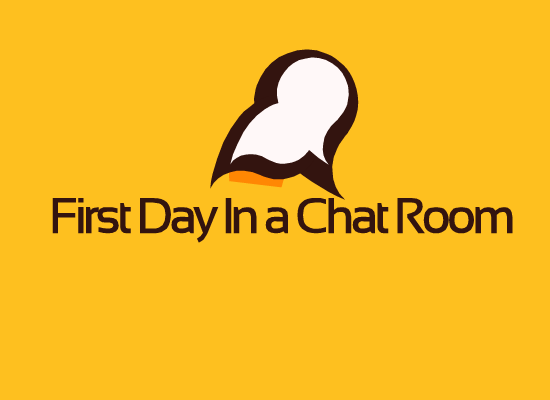 We present you some handy first day at chatroom tips. 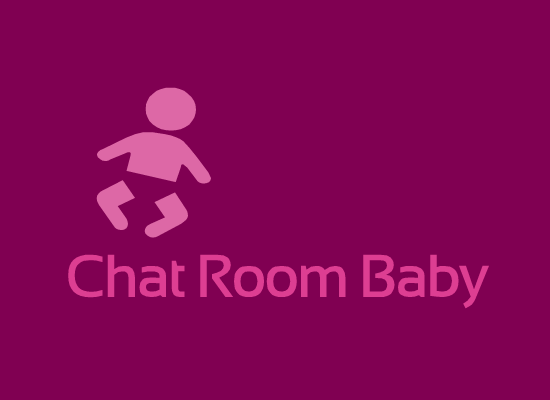 The most awaited moment for chat lovers has finally arrived. 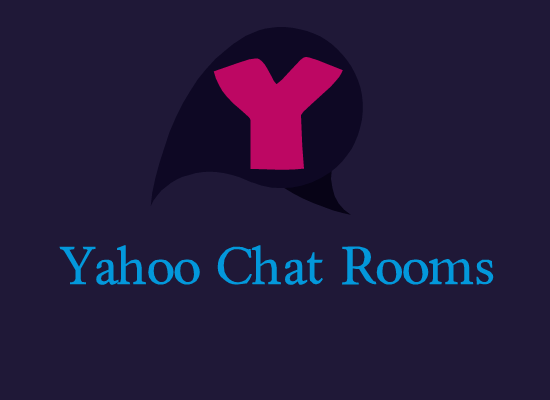 We are pleased to welcome, Yahoo Messenger an old friend of ours as it finally came back after a long break. 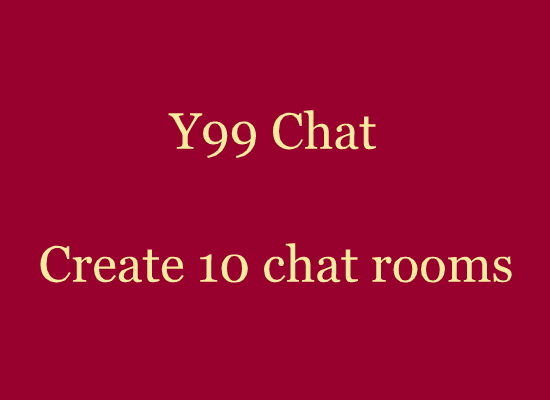 Six bullet points to help you deal with a flirt in an online chat room. How to react when someone flirts with you in this virtual world of mysteries? 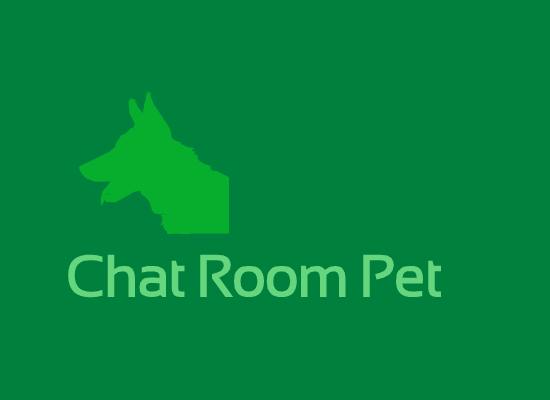 Thinking of having a chat room pet? Text your emotions, its free.